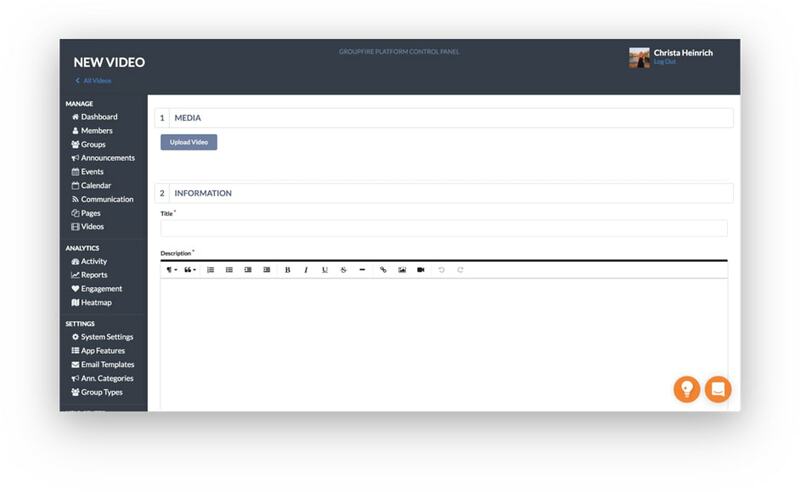 Create, upload and beautifully display all of your video content. Easily upload videos and deliver to your members. 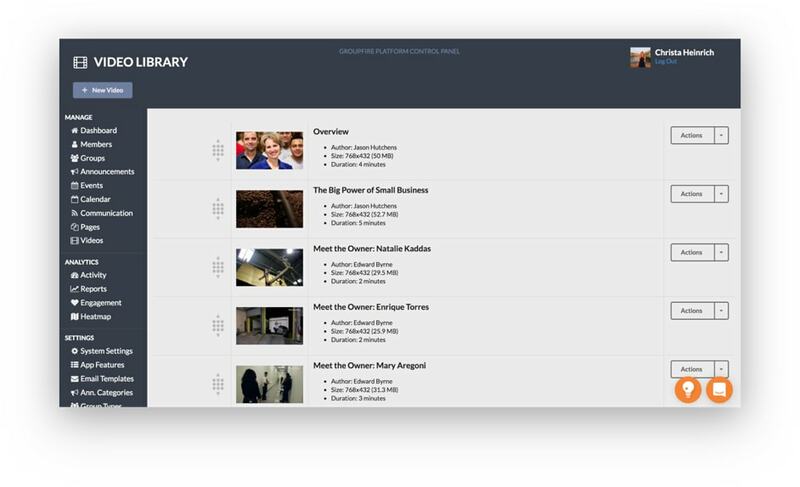 Publish directly to your in app Video Library. Know who has seen your videos and who hasn't. Instant Video Library. It's everything you need. 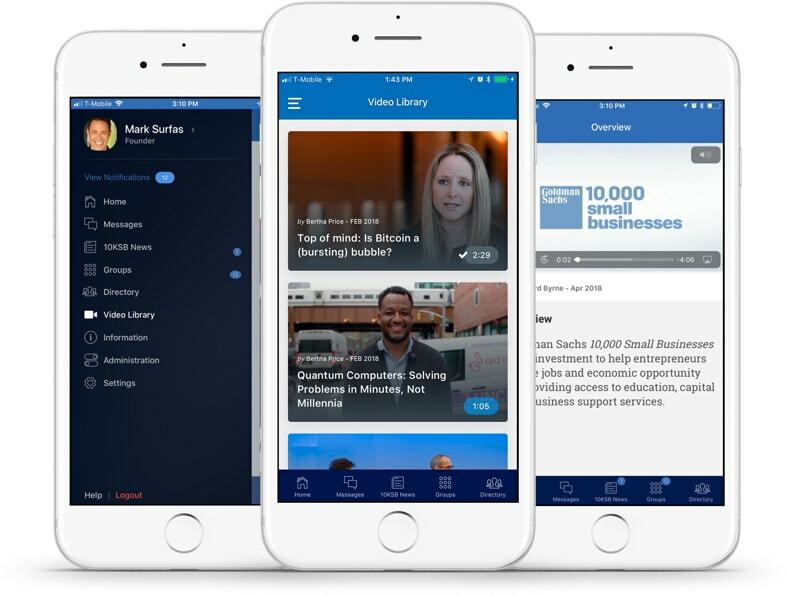 Upload your entire video library in seconds. Self hosted or hosted through GroupFire. It’s your call. Publish, draft and edit. You can control everything. A dedicated place for your videos. Your members will know exactly where to look. Templates built just for you. Designed to create an amazing video experience. Ready to put your videos on display?